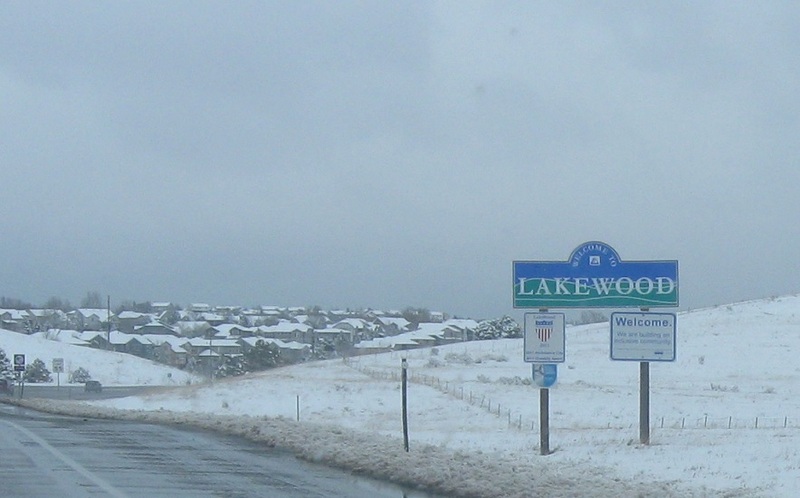 Just after that, we’ll enter Lakewood. 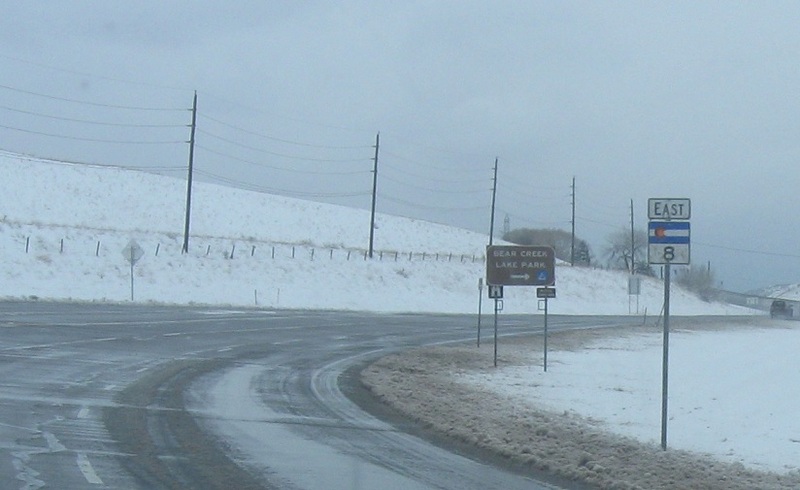 About a mile later, we’ll approach SH-391. 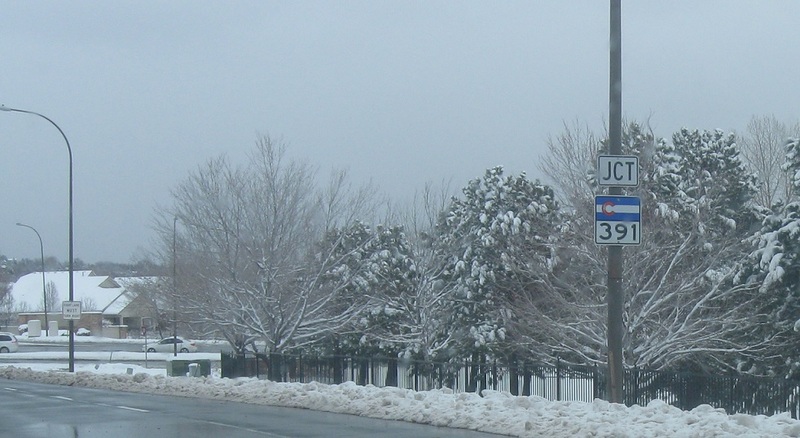 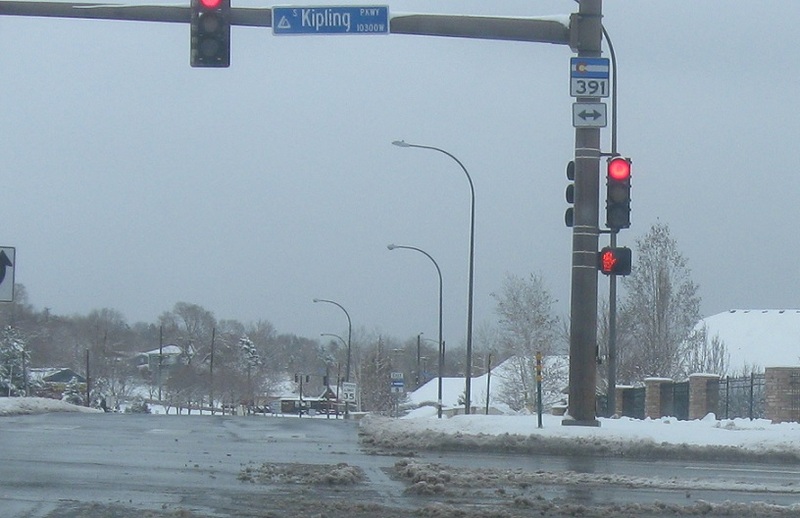 Turn left for 391 north and right for 391 south.